With the years going by so fast, we also notice many trends that evolve regarding our life style. We can definitely say that the pace of life we live in today is much faster than before. With the internet and abundant of flights around the world, we manage to do so much in just a few years. Therefore, our jobs have also become more demanding with fast pace approach. So, you find yourself now having much less time for errands of your personal life and family life. In particular you have no time for your home maintenance. 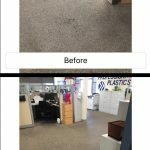 For this reason we developed our same day carpet cleaning in Orange, CA. 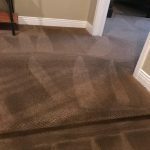 Over the years we have noticed that many of our local carpet cleaning customers in Orange, CA, need a much faster respond on their carpet cleaning needs. Mostly the need for same day carpet cleaning in Orange, CA, could stem from a variety of reason. For example, move in/move out carpet cleaning, water damage, pet accidents, and last minute guests. 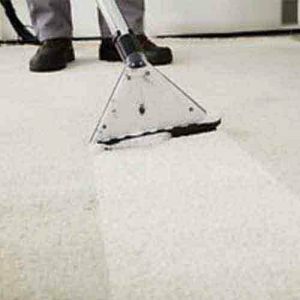 Of course you could find many more reasons, however, these are the most common calls that we get for same day carpet cleaning in Orange, CA. Generally when it is time for us to move in a place our out to a new one, we have many factors to consider. Normally, the movers and other logistics keep us incredibly busy. 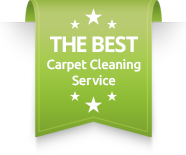 Therefore, we find many of you leaving the carpet cleaning for the last minute. Now, we also recommend to leave carpet cleaning for the last minute. Nevertheless, booking in advance will give you a piece of mind, and you will also find a better service for the job. Water damage we can never expect. However, when your toilet floods the carpet, or it gets flooded for any other reason, a quick response is a must. Please take advantage of our same day carpet cleaning Orange service to avoid higher costs of replacing your carpet. For all of us having pets in the house we familiar with the many stains we find around the house and the odor it generates. 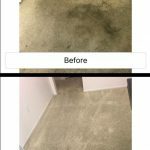 Treating these stains as soon as possible will provide you with better results and even complete removal of all urine and odor. So, our same day carpet cleaning in Orange is a great solution. If your just got notified by your family that they are coming for a visit, or even a customer or friend that wants to come over, your immediately get busy cleaning the house. However, with carpet cleaning the problem is having a wet carpet for a long time. Therefore, Dr. Carpet Orange is offering a quick drying carpet cleaning for much better results.Please contact Dr. Carpet Orange for same day carpet cleaning in Orange, CA.